Groupers of the World is a detailed but easy-to-use guide to all of the more than 160 recognised species of these mostly large, colourful, tropical reef fishes, also known as rockcod. 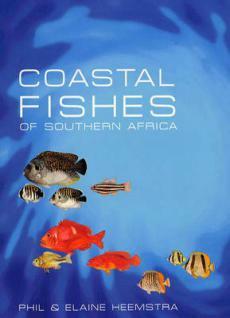 The book has detailed line drawings of each species and more than 350 colour photographs depicting the living fish in their natural habitat as well as dead specimens, mostly photographed in markets. Photographs show distinctive colour differences between adults and juveniles, as well as regional colour variations. The wealth of photographs and illustrations together with clear descriptions allow for reliable identification of any of the species, even by those unfamiliar with groupers. Together with the outstanding photographs of these remarkable and important fishes, Groupers of the World has up-to-date biological, ecological and population information for each species, including an assessment of conservation status. Individual colour maps and descriptions summarise the known distribution of each of the groupers. 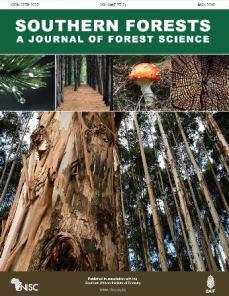 The bibliography of almost 1000 references will be very useful to anyone working in the field. 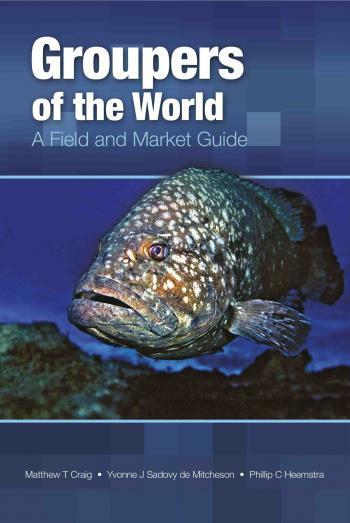 Groupers of the World: a Field and Market Guide is an indispensable publication for fisheries scientists and managers, as well as for divers, anglers and those with an interest in reef fishes in general. Matthew Craig has been working on systematic ichthyology and conservation of reef fishes for the past 15 years. He has been project leader on many international collecting expeditions across the Indo-Pacific, South America and the Caribbean, and involved in research efforts to assess the status of impacted fish populations of the south-western USA. Dr Craig is currently based at the University of Puerto Rico. Yvonne Sadovy de Mitcheson's research on coral reef fishes in the Caribbean, South-East Asia and the western Pacific has focused on those particularly vulnerable to fishing. With a PhD from the University of Manchester, she moved to the Fisheries Research Laboratory of Puerto Rico and for the past 20 years has been based at the University of Hong Kong. Professor Sadovy founded the IUCN Groupers & Wrasses Specialist Group and is Director of the Society for the Conservation of Reef Fish Aggregations. Phil Heemstra , itinerant ichthyologist, studied at the University of Miami during the 1960s and early 70s. After early work on taxonomy of sharks of the Gulf of Mexico and Caribbean, and various bony fishes in Miami, Dr Heemstra moved to the Academy of Natural Sciences in Philadelphia and Australian CSIRO Fisheries Division at Cronulla before taking up a post at the JLB Smith Institute of Ichthyology (now SAIAB) in Grahamstown, South Africa, where he is now emeritus curator. The IUCN Species Survival Commission (Groupers & Wrasses Specialist Group) has been responsible for compiling the available data so as to evaluate the status and present a summary of threats to each species. Groupers are increasingly being harvested for the chilled and live reef food fish trade, particularly in South-East Asia. Few grouper populations are managed and many species are experiencing serious population declines. 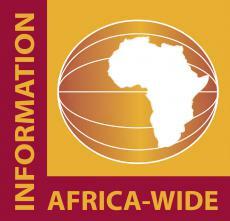 Order online through Takelot or order from your local book store.